The school year is in full swing. So how’s it going? STEM lessons integrated into your curriculum? STEM materials and supplies organized? 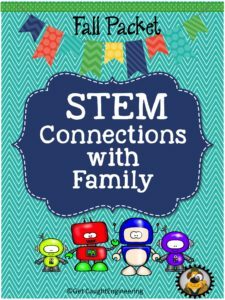 STEM outreach to parents planned? Educators, as well as leaders of industry, universally agree that STEM education is crucial for the success of a 21st century citizen. Teachers are expected to find creative ways to integrate STEM lessons into an already packed curriculum. 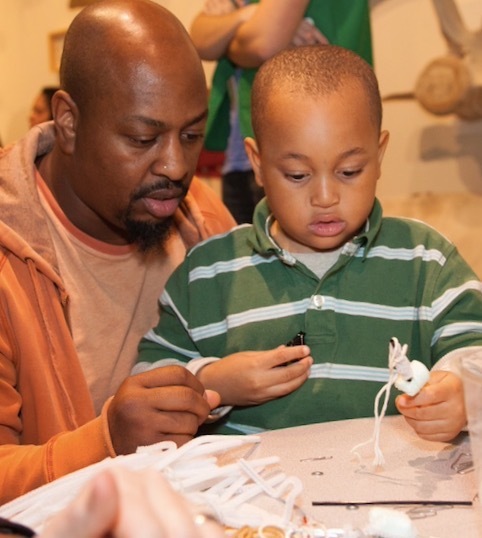 More recently, schools are recognizing the importance of creating partnerships with families to support students’ STEM education. The National PTA is at the forefront of promoting the engagement of families with STEM education. Encourage schools to provide opportunities for all children to explore STEM through course offerings. Find community members who work in STEM fields and arrange for them to speak with classes about opportunities in these areas. Work with school staff to start an after school club in math, science or computers. Encourage girls and under-represented groups to join. Update parents about STEM opportunities occurring locally such as STEM days hosted by nearby museums and colleges. Reach out to local engineering and science societies. Their membership is eager to connect with students and families to support STEM education efforts. Although teachers recognize the importance of the STEM-home connection, the reality of designing challenges to send home can be overwhelming. 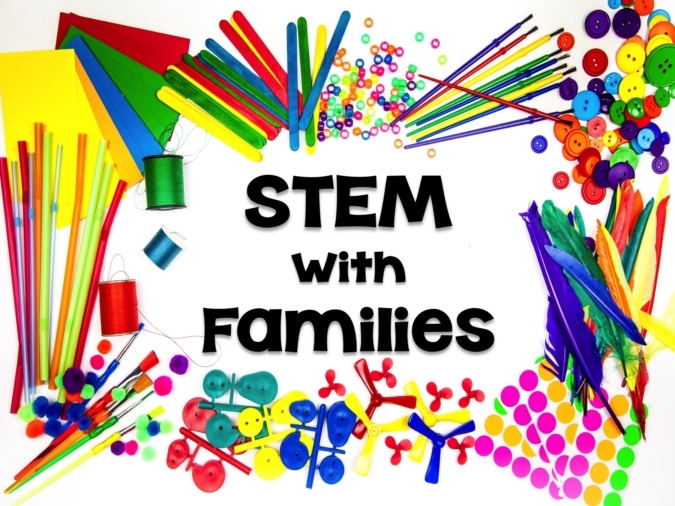 To help teachers and parent organizations strengthen the STEM-home connection, we have put together a packet of three activities to be sent home. 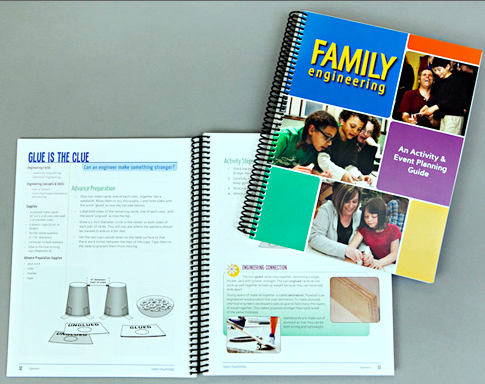 The Family STEM Packet for Fall includes everything you need for great STEM outreach. Packets for winter and spring will soon be available in our Teachers Pay Teachers store. 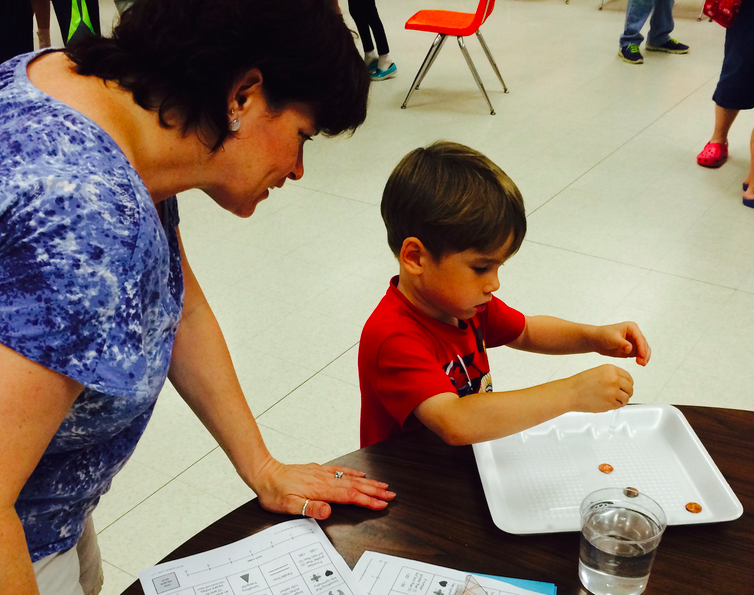 We have found that one of the best family outreach activities is for the school to host a Family STEM night. An evening of STEM activities is not only great fun for all, but has the added benefit of giving parents the opportunity to explore STEM topics, such as coding, that they might otherwise shy away from. 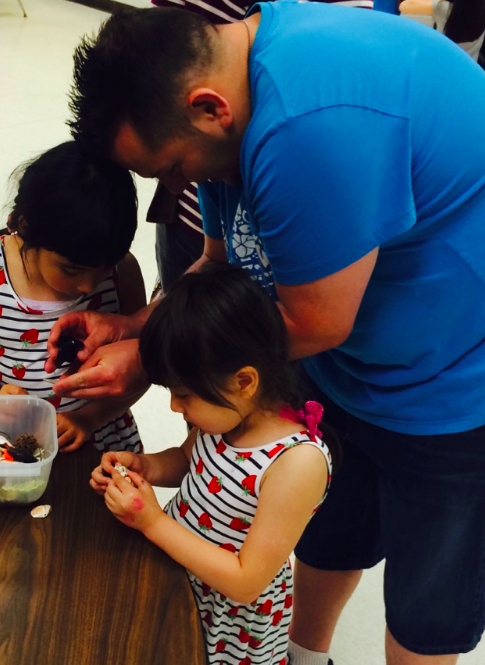 The kids relish the opportunity to take a leadership role as they guide their families through the STEM activities. We recommend the book, Family Engineering (available in English and Spanish) as a guide for organizing a successful STEM night as well as a wonderful resource for activities for the night. 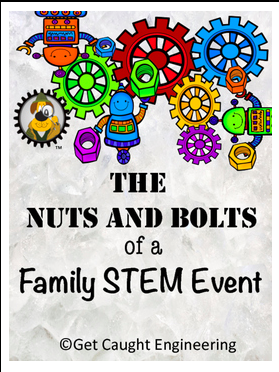 In addition, to help you plan every step of your Family STEM night, we have a downloadable freebie in our Teachers Pay Teachers Store, The Nuts and Bolts of Planning a STEM Event. A child’s first teachers are his parents and even when a child enters school, the family continues to be an integral part of their education. As an understanding of the basics of engineering and technology becomes increasingly important in our society, providing parents with the tools to promote and support STEM education is essential for success. We hope you “Get Caught Engineering” with your families!